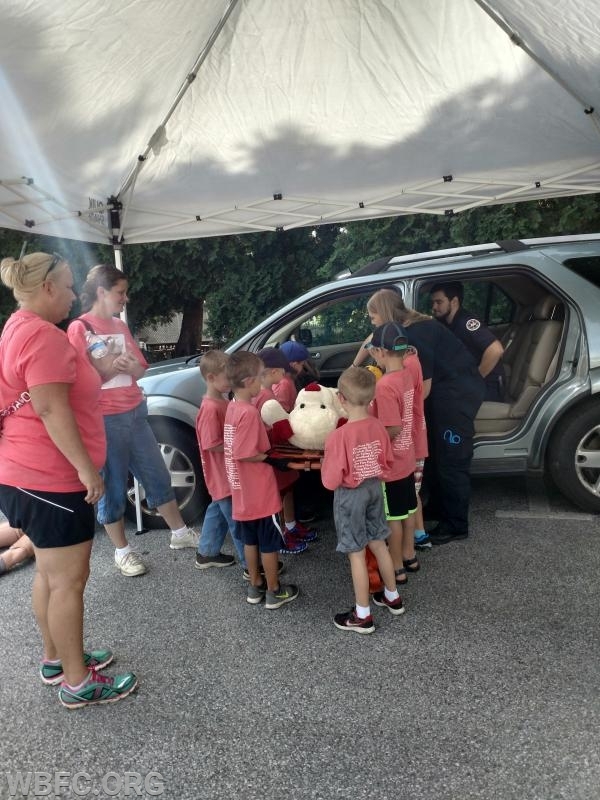 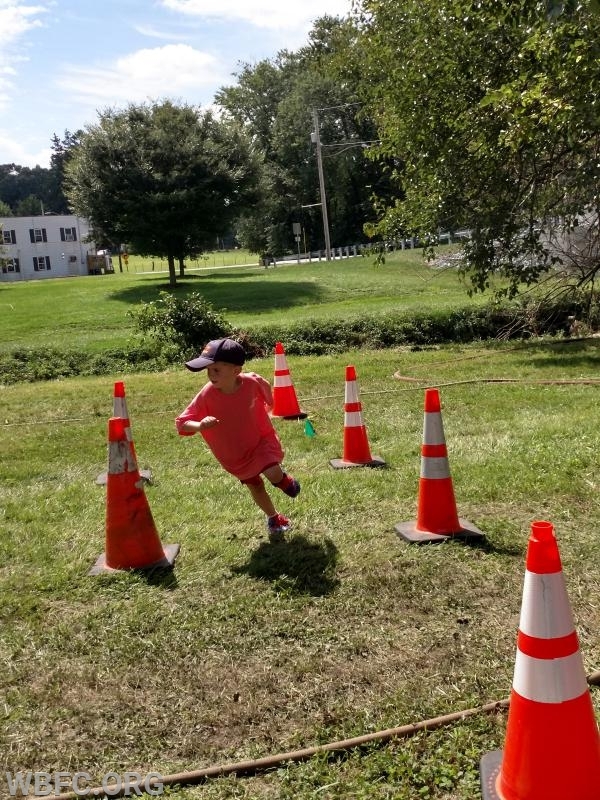 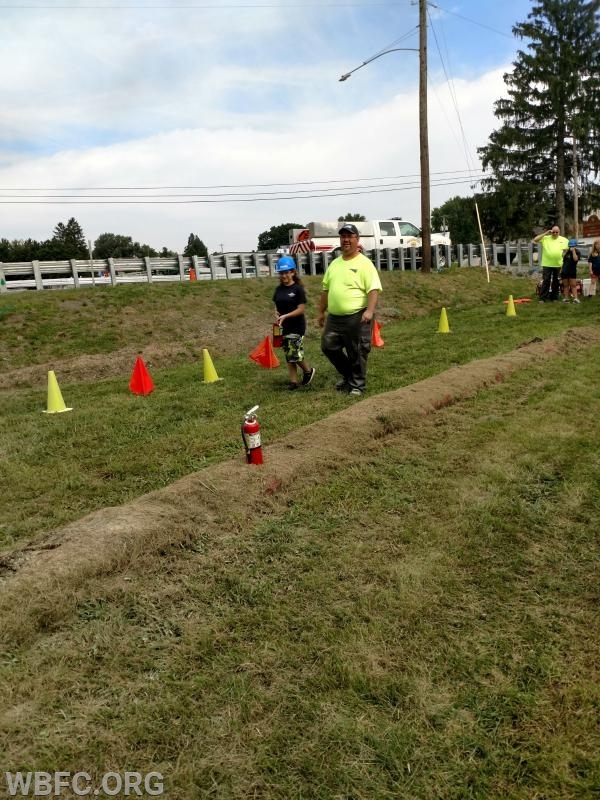 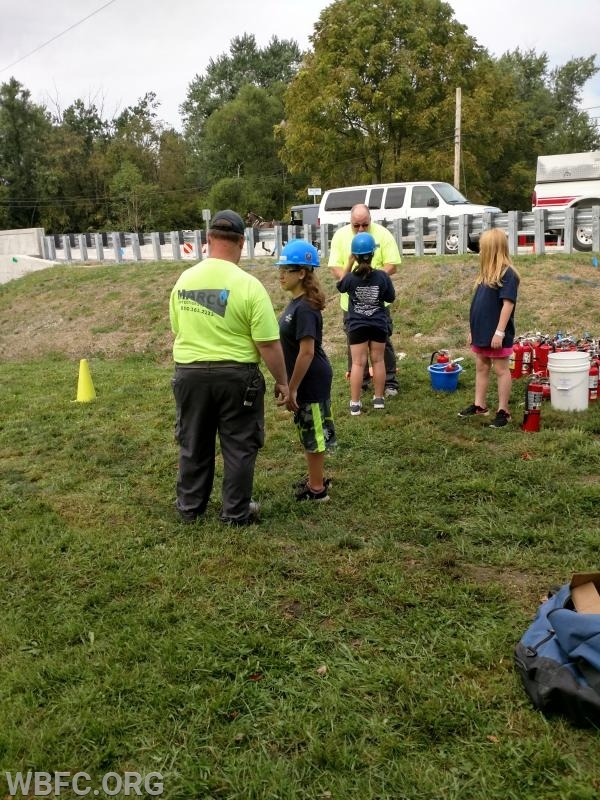 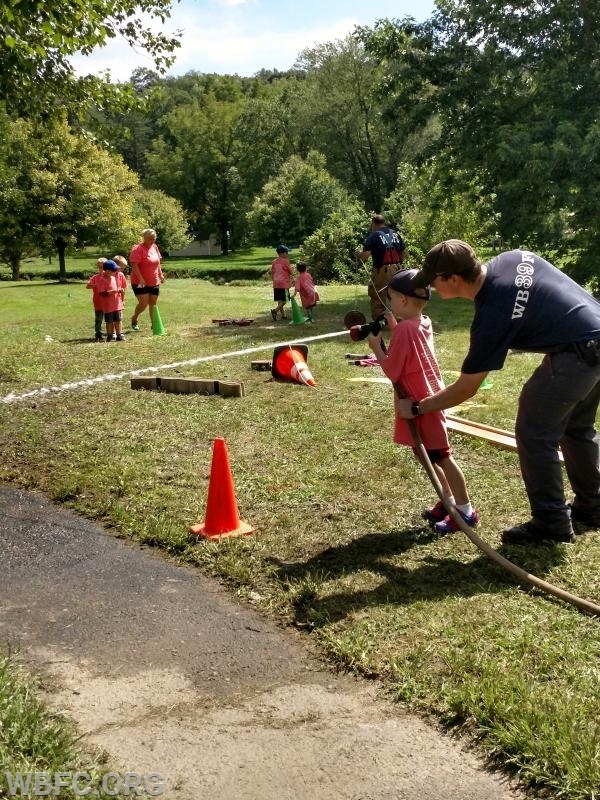 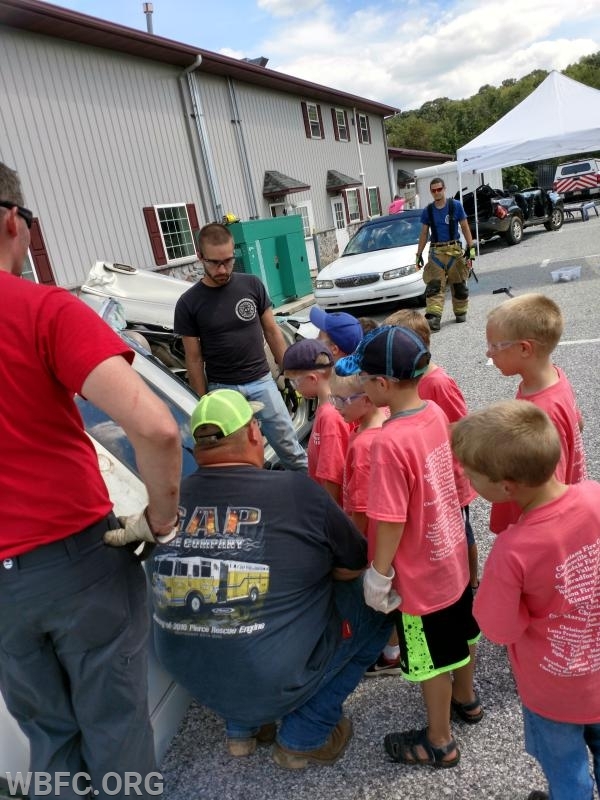 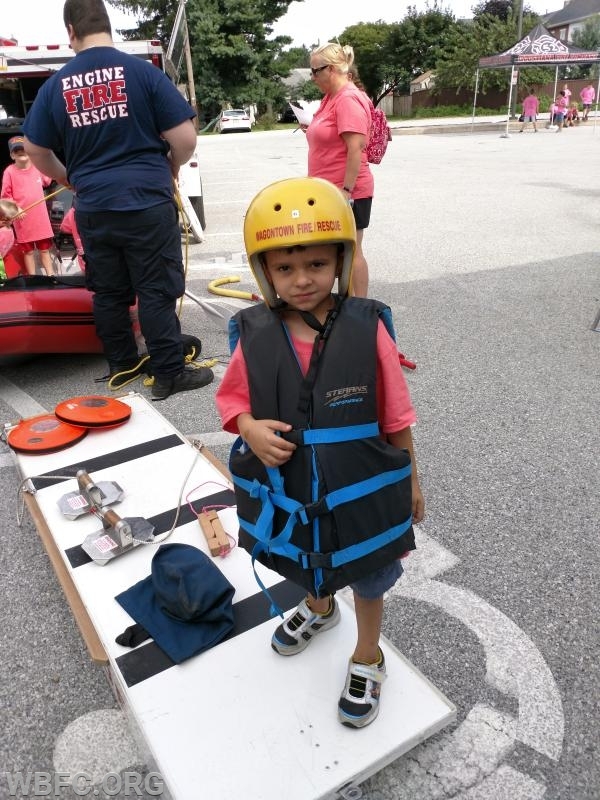 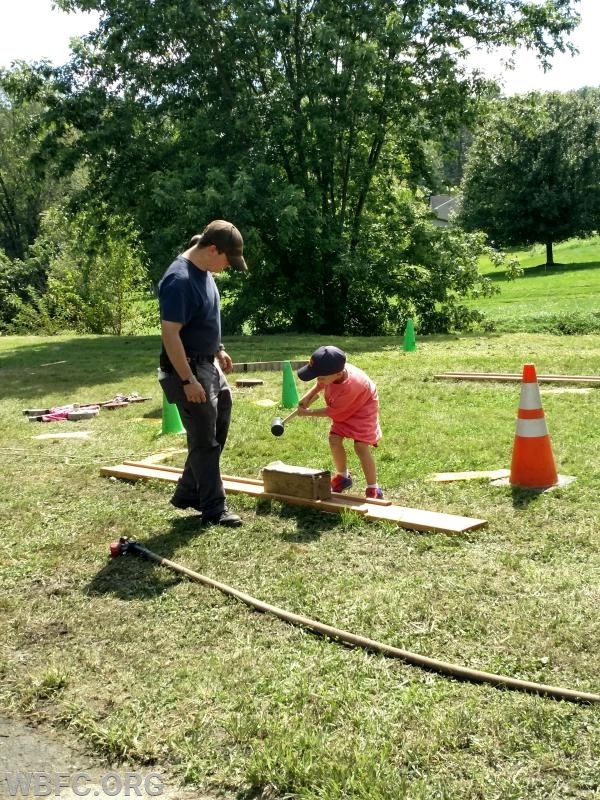 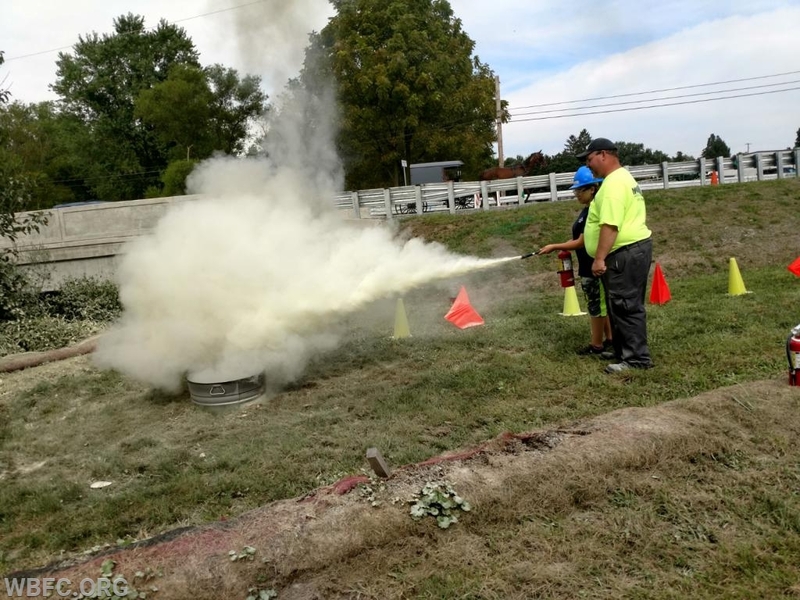 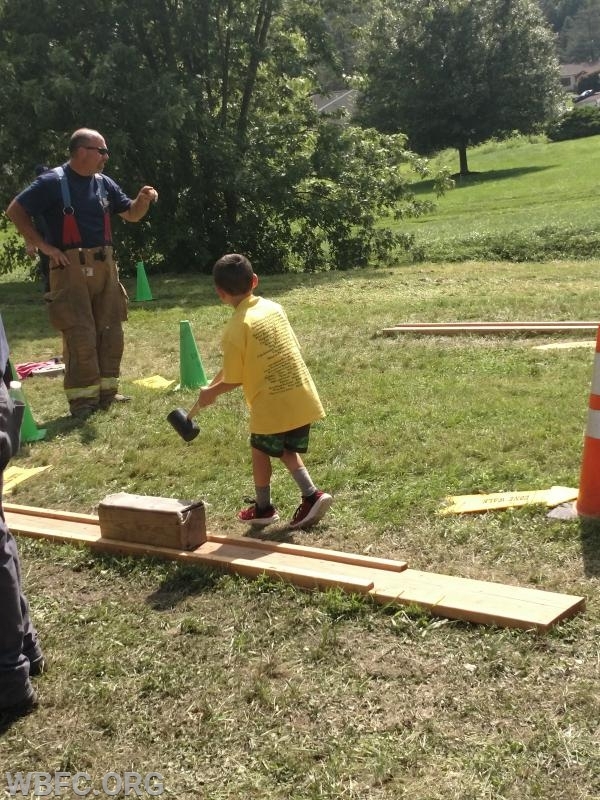 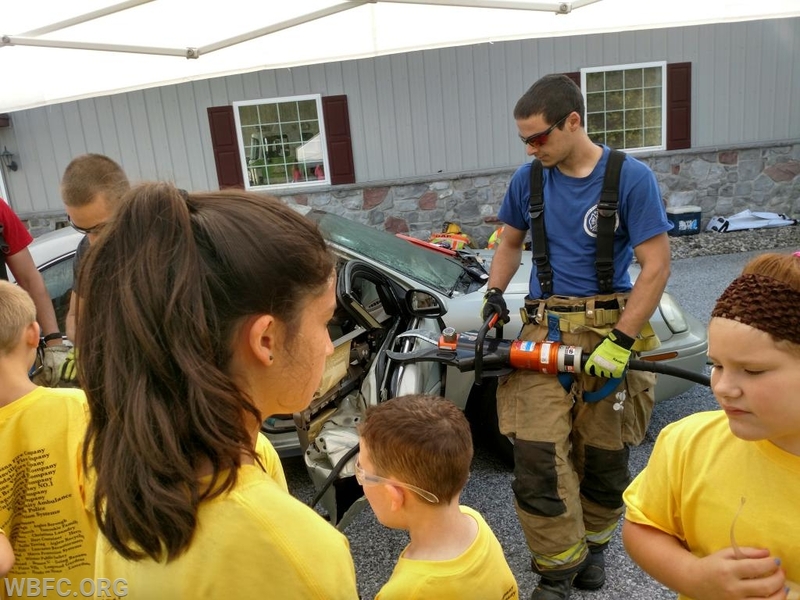 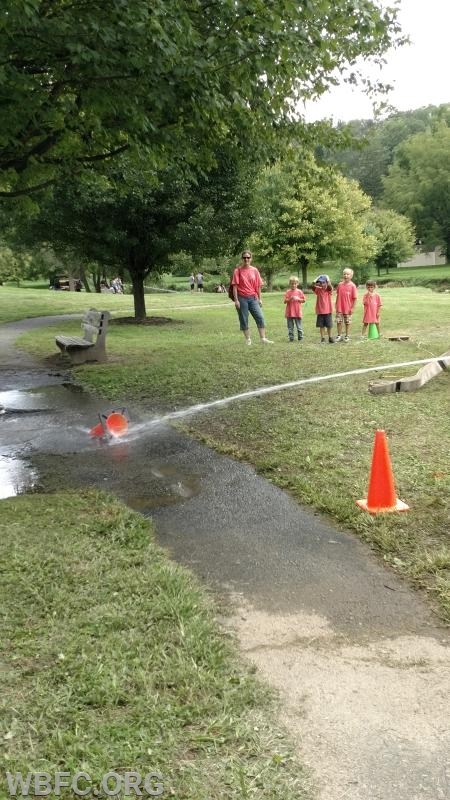 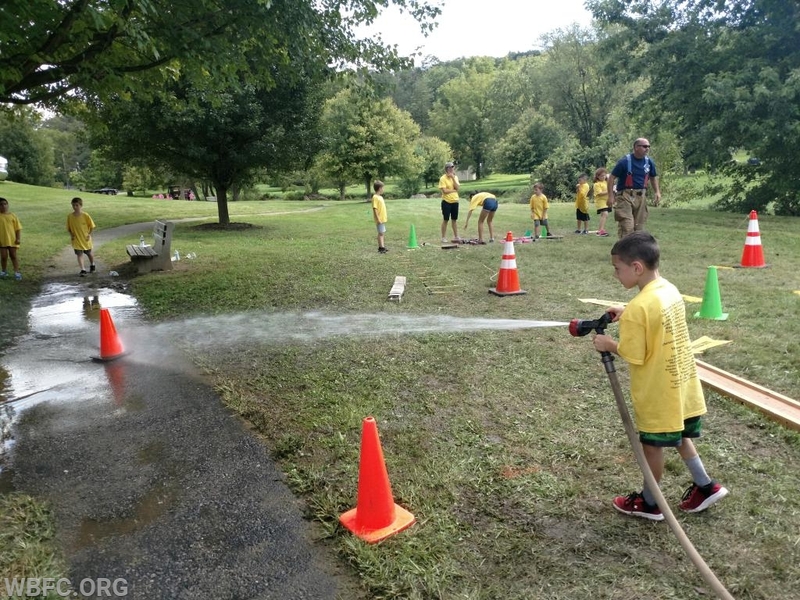 On August 24th and August 25th members of West Bradford Fire Company went to Christiana Fire Company (Lancaster County station 52) for their annual kids camp. 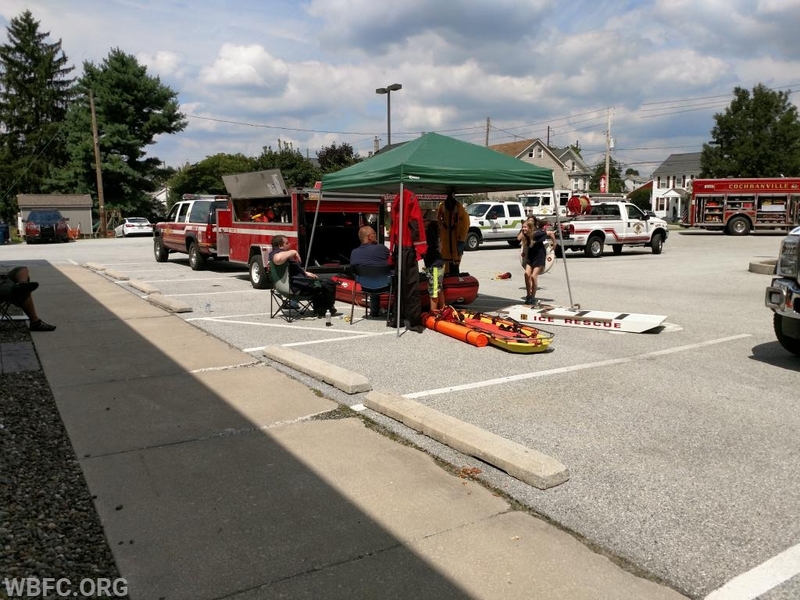 This is an annual event held by Christiana Fire Company where fire companies from Lancaster and Chester County come to assist them in their event. 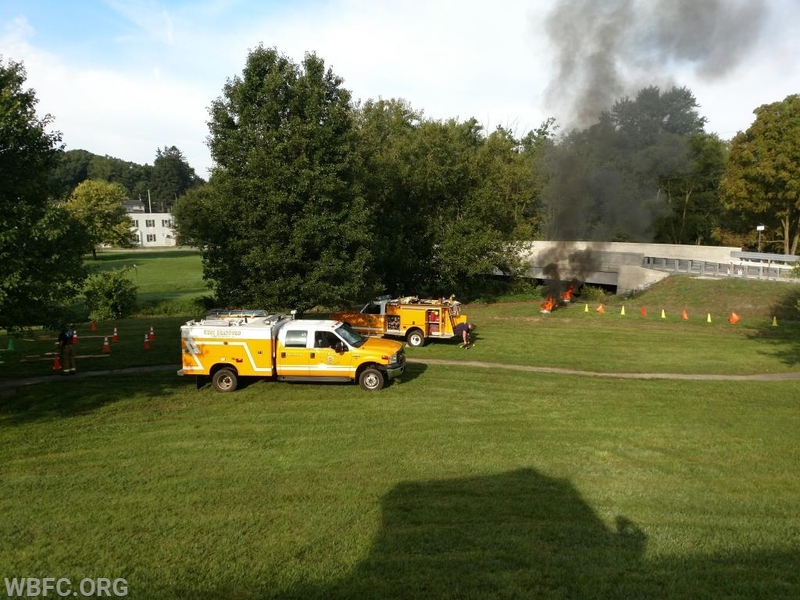 This is all done by mostly volunteer fire fighters. 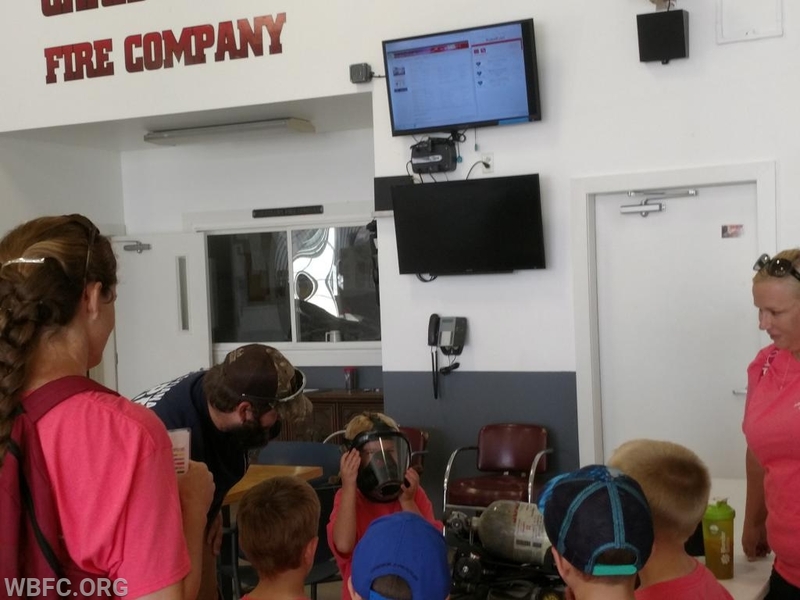 The children learn about various fire and EMS operations and get a first hand look at what it's like to be a firefighter. 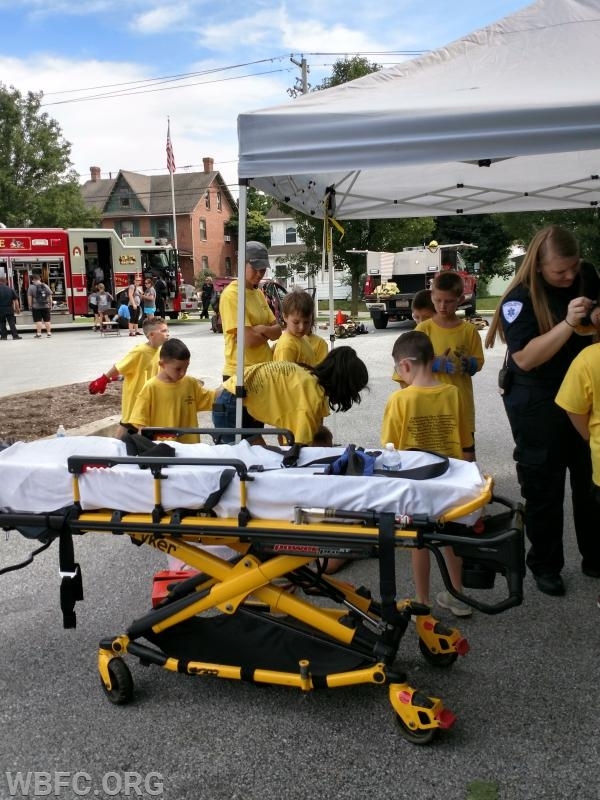 This year's theme was "When Seconds Count" and each of the 14 stations talked about how seconds count when there is an emergency. 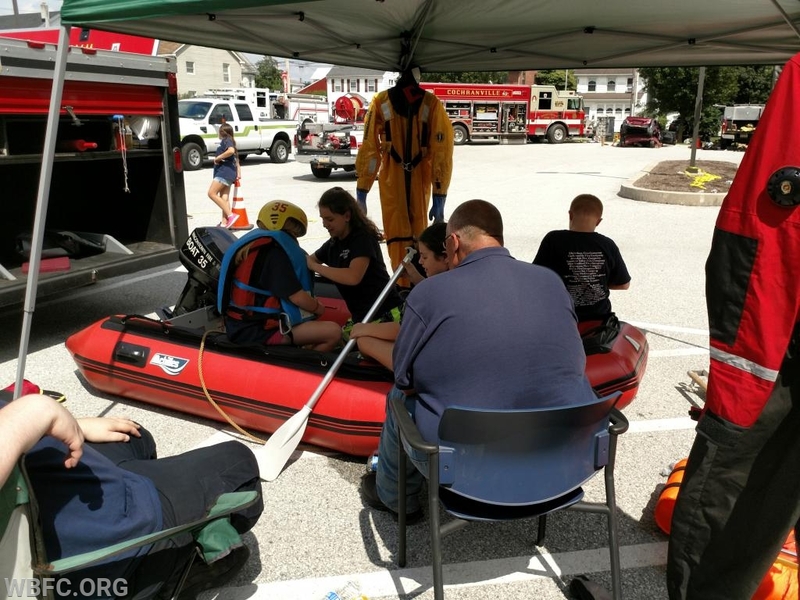 This event is always held the last Friday and Saturday of August. 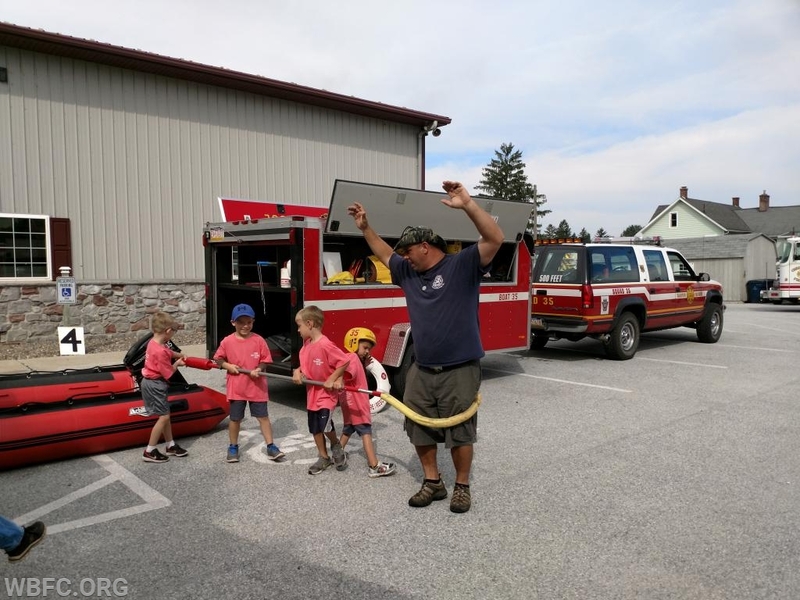 Friday night is their Carnival Fire truck display and shirt pick up night, and Saturday is their actual event where the children do their Hands-On activities with the firefighters and EMS. 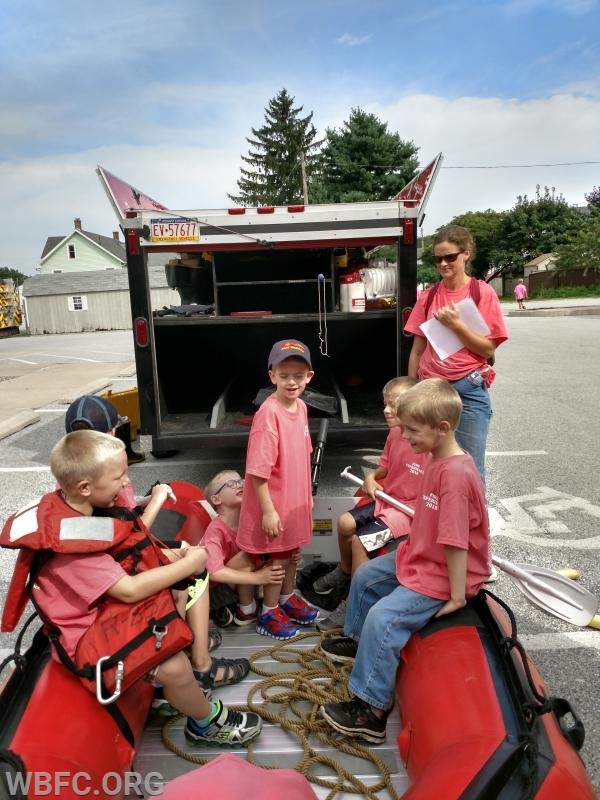 Thank you to Chirstiana Fire Company for inviting us again this year. 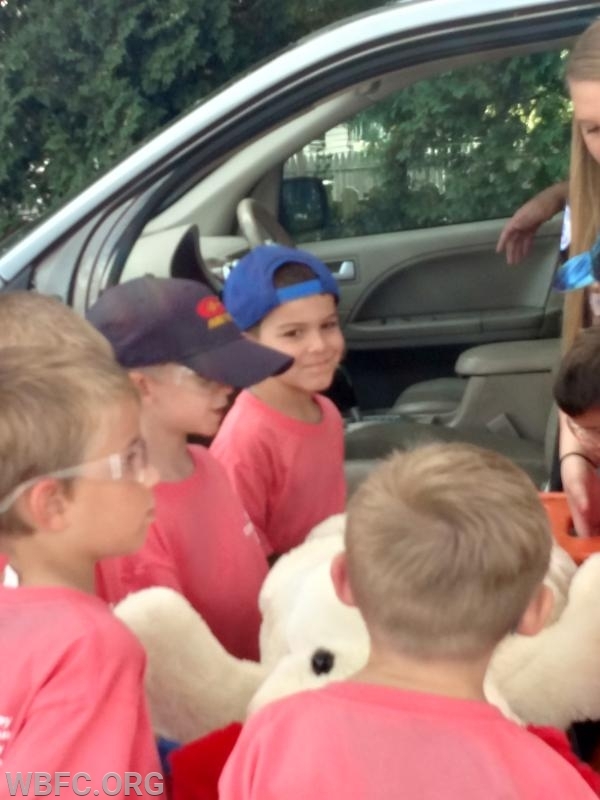 We look forward to next year.